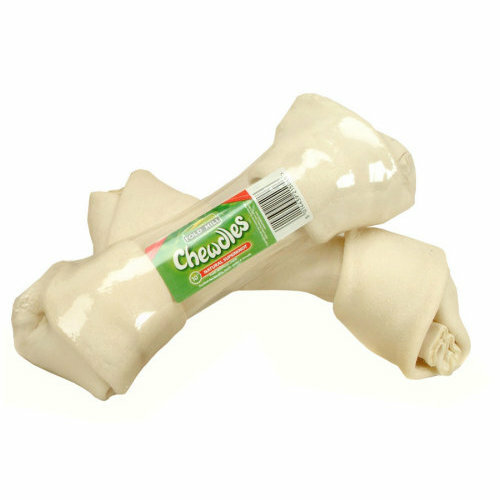 Chewdles Natural Superknot is an incredibly long lasting, handmade rawhide bone that is 100% natural. While being a great tasting chew that they won't want to leave alone, as they chew it helps to clean tartar from their teeth and keep their breath fresh. Also available is the beef flavoured Superknot. There are currently no questions for Fold Hill Chewdles Natural Superknot Dog Chew - be the first to ask one!